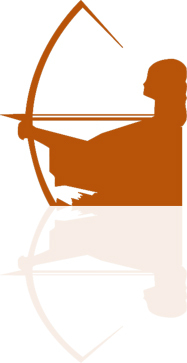 ARTEMIS ADVENTURES: The weekend's Blackfoot adventure...AND 14 days til ICELAND! The weekend's Blackfoot adventure...AND 14 days til ICELAND! 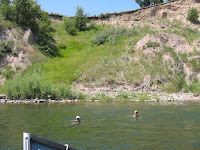 We did a float on the Blackfoot River this past weekend in order to beat the 100 degree heat we have been having. We set out to float from Harry Morgan to Clearwater Junction but we had to cut the trip short. The river was extremely low and rocky and banged the Willy boat up pretty good. We took out at Russell Gates instead, and went to the lake to stay the night. 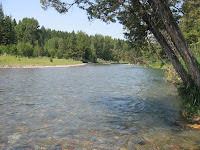 Our favorite part of the day was the North Fork of the Blackfoot. We were on this for about 4 miles, then dumped into the main Blackfoot. The difference in the water temperature alone seemed like 20 degrees! 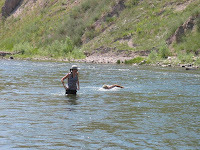 The main Blackfoot was about 75 degrees, pretty much bath water. 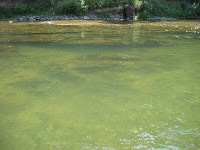 I was excited because I was able to fish a little on the North Fork. The water was too warm to fish on the other part of the river. Our friend Matt came along with us and we had a great time showing him a section of the famed Blackfoot. 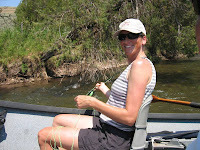 Here are some of the pictures from the day on the river.